What do you really want for your birthday? I want to be told “Happy Birthday” 48 times. I hope I get Lana del Rey’s Born to Die CD, the Paradise edition. What was your first job? I was a child actress. I got my first paycheck when I was six years old. What’s the biggest misconception you deal with in your work? That Fletcher Prince is a large firm with a lot of employees. So, I get a lot of sales calls for stuff I don’t need. Best business decision? Creating a short business name everyone can remember that doesn’t have too many characters to fit into social media profiles. Your most interesting work project? My video interview program, Conversations in Public Relations. Client you want to have? A ballet company. How do you recover from failure? I go out for ice cream. Guilty pleasure? Shopping at Claire’s for clip-on earrings because I don’t have pierced ears. If you could trade places with a person for a day, who would it be? The President. Favorite restaurant for business or pleasure? For business, Clyde’s; for pleasure, RT’s in Alexandria. Favorite hobbies? Blogging and road trips. Favorite place outside of the office? Dinosaur Land. Pet peeve? Men who don’t take their hats off indoors. It should be a punishable offense. What’s on your iPod? Keane, Al Green, Metric, Watson Twins, Bryan Ferry, Florence + the Machine, Zero 7, Linda Ronstadt, Adele, and so many others. 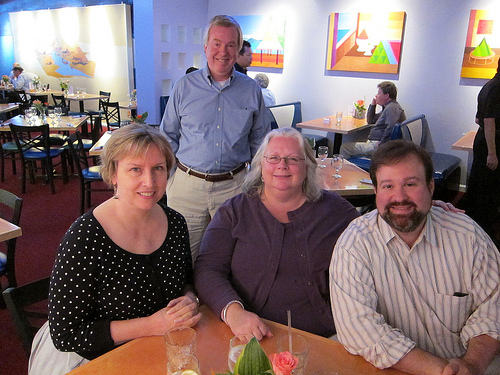 We had another fun monthly network-and-lunch event yesterday, this time at Pilin Thai in Falls Church, Virginia. Attending were David Hyson, Mary Fletcher Jones, Susan Rink, Robert Udowitz, and Connie Rhind. Heathere Evans-Keenan made a quick stop to say hello. As usual, the conversation revolved around public relations and communications projects. We discussed best practices for handling pro bono work, as well as the merits of wireless press release services. Susan was excited to introduce Connie Rhind to the independent practitioners group, IPRA. 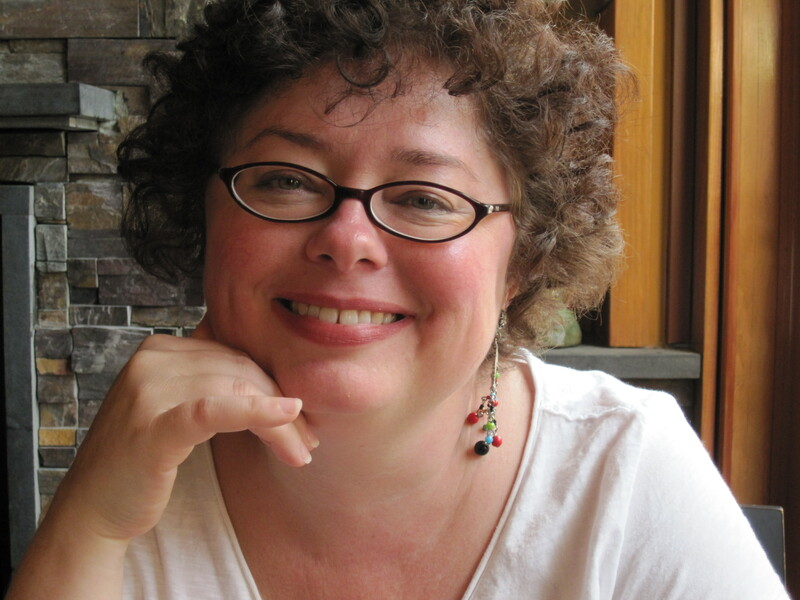 Susan is doing some very interesting internal communications work for one of her clients, Wal-Mart. Robert is launching a new blog for his company, RFP Associates, and gave us a quick preview of the art for the blog. David shared about the 508 compliance design work he is doing for Deloitte and CSC, and explained how 508 compliance is becoming a requirement for certain federal government projects. The setting was perfect for discussion and the meal was delicious and a real lunchtime bargain. 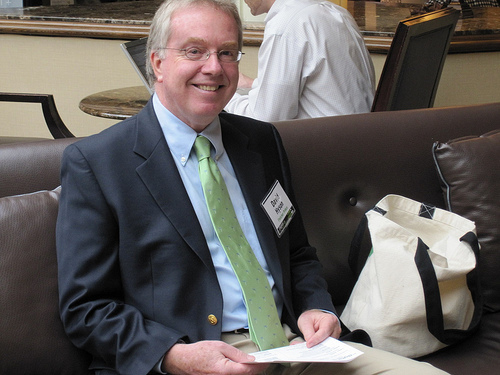 Fletcher Prince organizes monthly network-and-lunch events all over the Washington, DC area. The next netw0rk-and-lunch event will take place at Spice Xing in Rockville, Maryland, on Tuesday, June 12. Please register and join us! 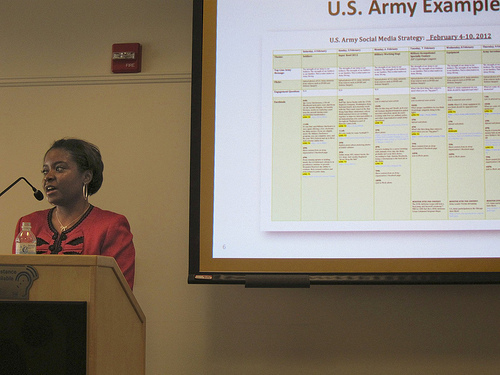 It was a tremendous amount of work on the part of many people, but I am happy to report that our three presentations for Social Media Week DC on Tuesday, February 14 were a resounding success! Thanks go to our special guest presenters who joined Mary Fletcher Jones at the podium, and who did a fantastic job! Thanks, too, to Tim Fahey of the Dirigo Agency for capturing some video moments of the day, Thomas Jefferson Library for allowing us to use their room and equipment for the Social Media Week DC presentation, and to iStrategy Labs and Social Media Week for organizing the registration. 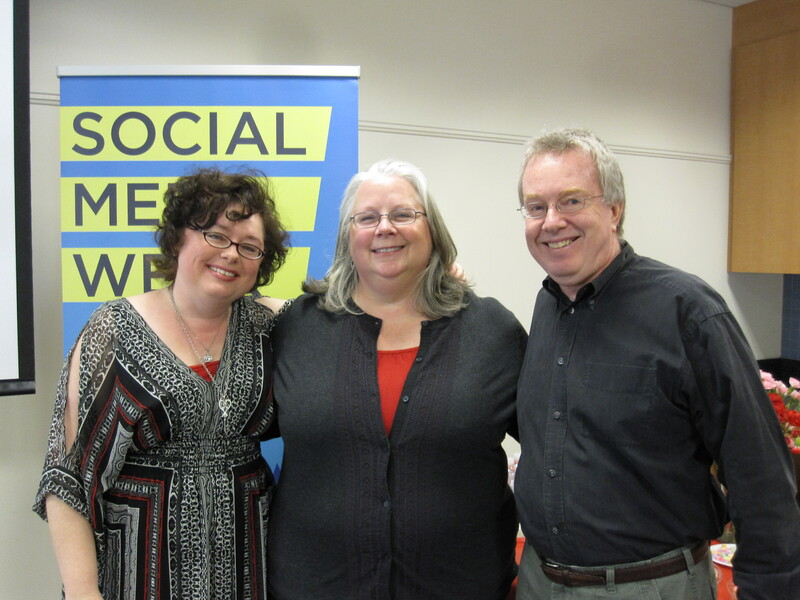 We were very pleased that 250 people registered for our Social Media Week DC sessions in advance. 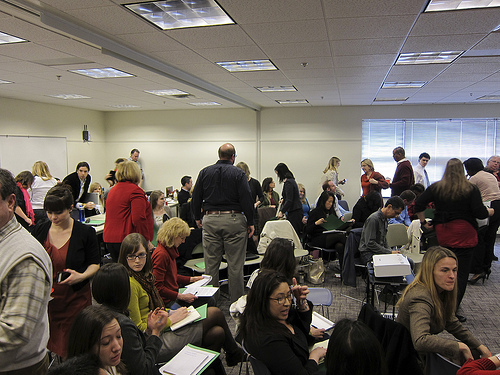 By noon, we had standing room only (80+ attendees) in the conference room at Thomas Jefferson Libarary in Falls Church. At one point, 174 viewers were tuning in remotely via our Livestream broadcast. We also increased our Facebook Page friends and Twitter followers. Presentations. All three presentations are on SlideShare (http://www.SlideShare.net/FletcherPrince). Be sure to download these presentations and view them in PowerPoint, on Notes view. You will see additional details that are not viewable on the slides themselves. Live video clips. We recorded all of the sessions in their entirety, and they may be viewed on our Livestream archive (http://www.Livestream.com/FletcherPrince). Just scroll down to the area beneath the player on that page, and you will see those most recent videos in our online Livestream video library. Livestream does not allow us to edit these videos (unfortunately!) so please skip forward about 25 minutes for the longer one (the first two sessions on YouTube and Editorial Calendars) to get to the start of the presentation, and skip forward about 14 minutes for the shorter one (to get to the start of the presentation of the third session on blogging). YouTube video. We also captured some higher quality video footage which we are currently editing into short clips, and we will put those edited videos on our Fletcher Prince YouTube Channel (http://www.YouTube.com/user/FletcherPrince). Thank you for subscribing! Thank you to all who attended, and most of all, we appreciate your kind referrals for new business and projects in social media, marketing, PR, and design. We are looking for work! If you have questions or leads, or would like a complimentary consultation, please call Mary Fletcher Jones (571) 269-7559. Thanks for your retweets and comments. Fletcher Prince celebrates its fourth full year of success in business in a challenging economy. 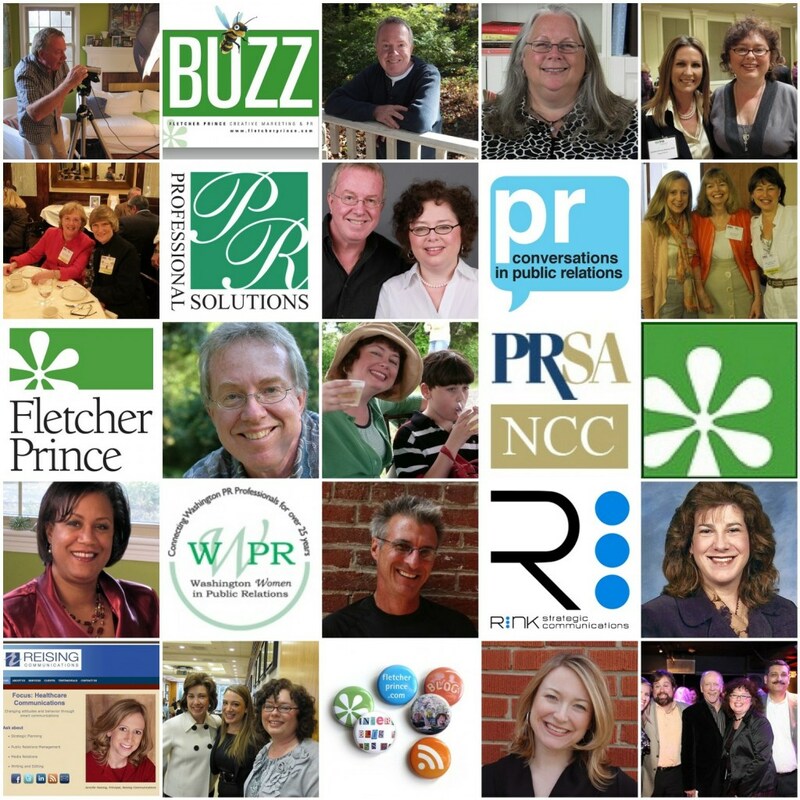 2011 was a year of delivering marketing and public relations services to clients and contractors, punctuated with community involvement and recognition. Graphic design, website design, social media development, and media relations were big project areas for us this year. We worked with our existing clients Dominion Mechanical, Dirigo, PRofessional Solutions, and Keenan PR. We were also delighted to work with new clients H-D Systems, Reising Communications and Remey Communications. As was true last year, David and I worked on many subcontracted projects in 2011. We were gratified to be brought on as consultants and partners on fixed fee and hourly projects for clients Rockville Science Center, International Parking Institute, CHS, GuideStar, Deloitte Touche, and CSC. We would like to thank our colleagues for hiring us to work in partnership with them, and welcome more subcontracting opportunities like this in 2012. As a service to the Washington, DC area professional communications community, Fletcher Prince continues to produce videos for the YouTube series “Conversations in Public Relations,” featuring interviews with local communicators and association leaders. We produced 11 additional videos in 2011. The 110 videos have received more than 42,450 views on YouTube. Our guests this year included independent public relations practictioners Robert Udowitz, Amanda Miller Littlejohn, Vicki Robb, and Jeff Ghannam. 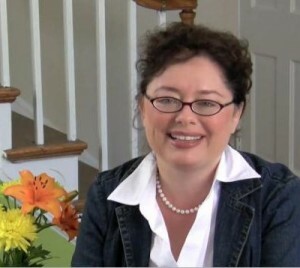 As a side project, Mary created a new “Living Well With Autism” website for parents in April for Autism Awareness Month. David and I continued to support area communications groups with professional memberships in the Public Relations Society of America, DC Ad Club, and Washington Women in Public Relations. We continue to be grateful to our supporters. Our Facebook Page Likes increased from 76 to 118. Most of our Facebook Page Likes (70%) are comprised of people we don’t know at all or don’t know very well, so our content must be drawing people to the Page. Mary’s Twitter followers rose from 900 to 1160+, while we created a new, separate Twitter account for Fletcher Prince tweets this year, with 240+ followers. This year, we added 17 YouTube videos to our Fletcher Prince YouTube Channel. We continue to produce informative videos highlighting our subject matter expertise. We have more than 100 subscribers (42 coming on this year) and our Fletcher Prince YouTube videos have more than 62,000 views — 21,000 of those achieved this year. This ranks Fletcher Prince in the top 10 for video views among public relations and advertising firms on YouTube for our Fletcher Prince videos alone. Important to note: 73% of our views result from YouTube recommending and featuring our videos (two separate actions), as well as from YouTube search, while only 1.3% of the traffic originates from our Fletcher Prince Channel. I hope this illustrates the importance of using keywords in the title, tags, and descriptions of your organization’s YouTube videos. Searchability really matters on YouTube. The Fletcher Prince Blog is a big part of how we share our expertise and showcase our work, and our blog views increased by 62% in 2011. In 2010, our blog got 11,691 views and this year our blog was viewed more than 19,000 times. On average, we got 52 views a day in 2011; in 2010 we got 32 views a day. We also learned that 66% of our blog traffic comes from search engines, 18% of our readers find us through Twitter, and 16% of our views are from Facebook. In December, we received the exciting news that Fletcher Prince was listed on the 25 Public Relations Agencies (ranked by 2010 metro-area public relations income) in the Washington Business Journal (December 9, 2011 issue), as well as in the Washington Business Journal Book of Lists. We are thrilled! Mary and David will be attending the Book of Lists Celebration on January 26, 2012, and look forward to seeing our friends and colleagues at recognition and networking events in 2012. Marketing with YouTube to a group of consultants in February. Getting Started with Social Media to UNCF Young Entrepreneurs in April and George Mason University Communications in September. How To Get More YouTube Views at the Digital East conference in September. 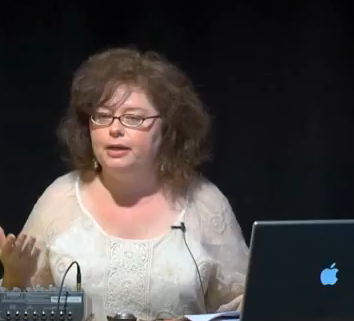 Effective Writing for Social Media at RHED Pixel in October (view those videos on our YouTube Channel). 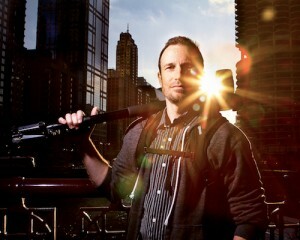 Thank You for Making 2011 a Great Year! As 2011 draws to a close, David and I would like to thank our clients for their business and look forward to working with them in the new Year. Special thanks to our blog subscribers, Facebook friends, and colleagues for their support in the past year. David and I look forward to bringing you more original content on creative and affordable marketing strategies. 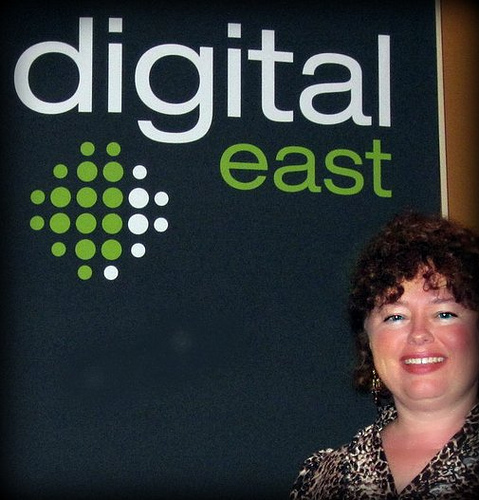 I’m really looking forward to my presentation on YouTube video at Digital East on September 29. I put a secret code in this video that will get you a $50 discount when you register 🙂 See you there!